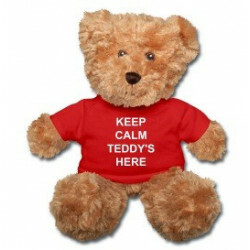 Teddy Bears There are 12 products. 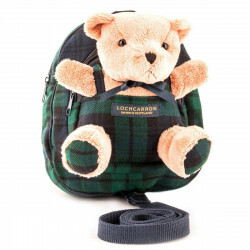 This small tartan teddy is cute and cuddly. 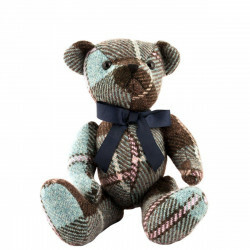 Complete with a blue velvet ribbon around the neck with a brass pendent in the center of the bow. 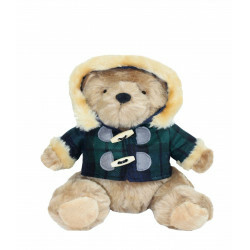 An ideal gift for children over 3 years old or any teddy bear collector. 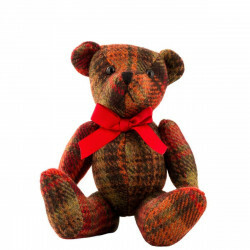 Made from 100% Pure New Wool fabric woven in Scotland by the mills of Lochcarron of Scotland. 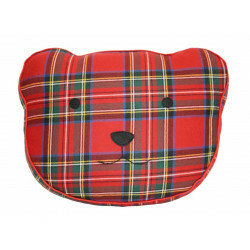 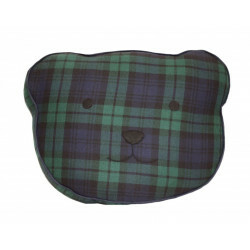 This large tartan teddy is cute and cuddly. 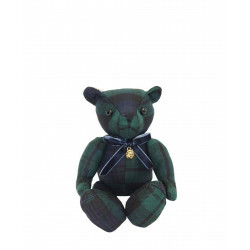 Complete with a blue velvet ribbon around the neck with a brass pendent in the center of the bow. 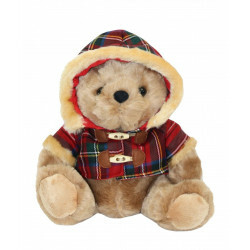 An ideal gift for children over 3 years old or any teddy bear collector. 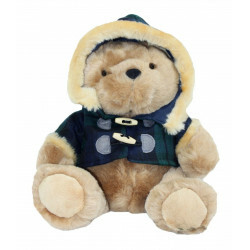 Made from 100% Pure New Wool fabric woven in Scotland by the mills of Lochcarron of Scotland.